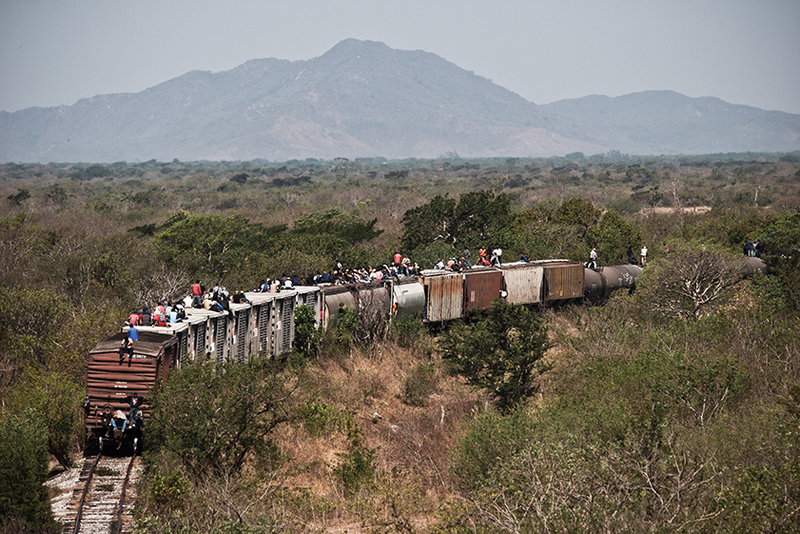 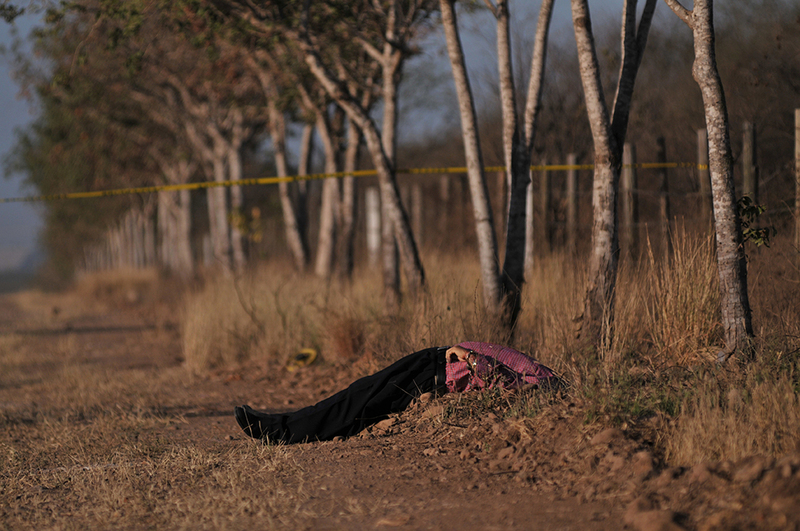 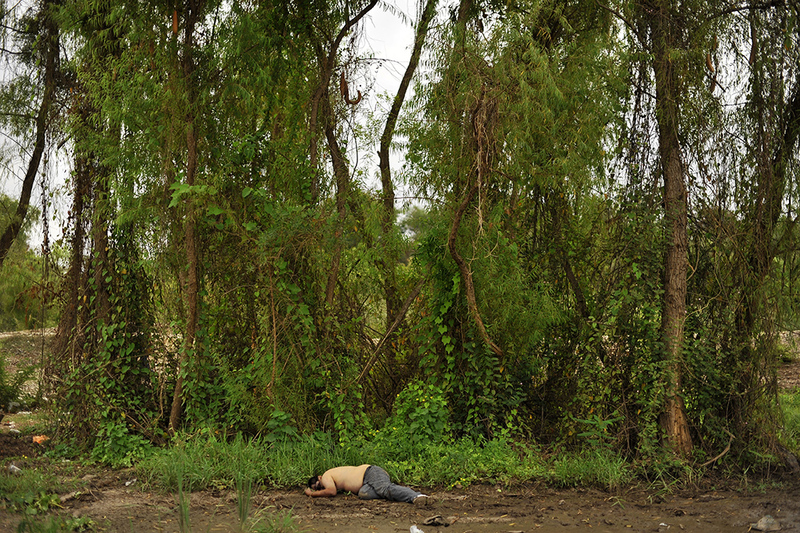 Fernando Brito's images of bodies dumped in the Sinaloa countryside by drug cartels bring home the tragedy created by the United States' insatiable drug consumption. 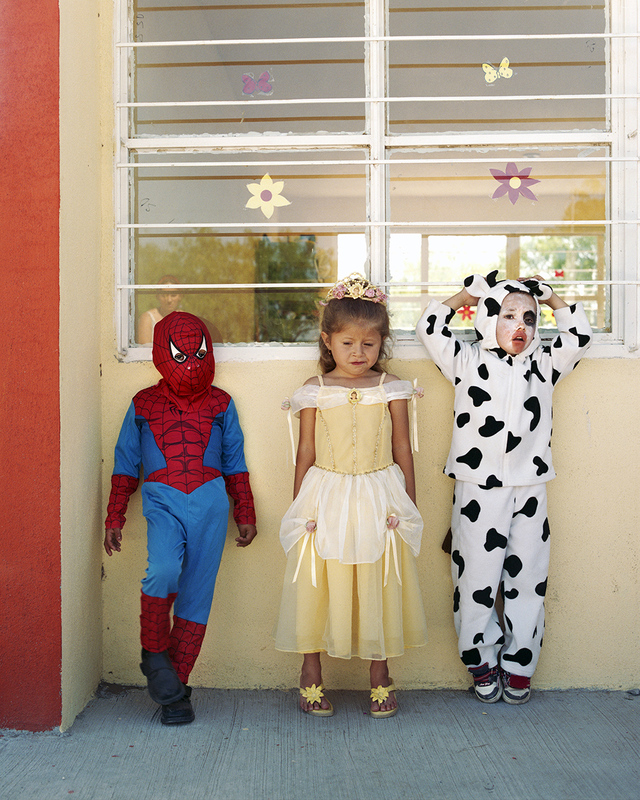 Mauricio Palos’ photos, from spring break in Cancun to Detroit's bleak streets, brilliantly highlight the historic contradictions between our two countries. 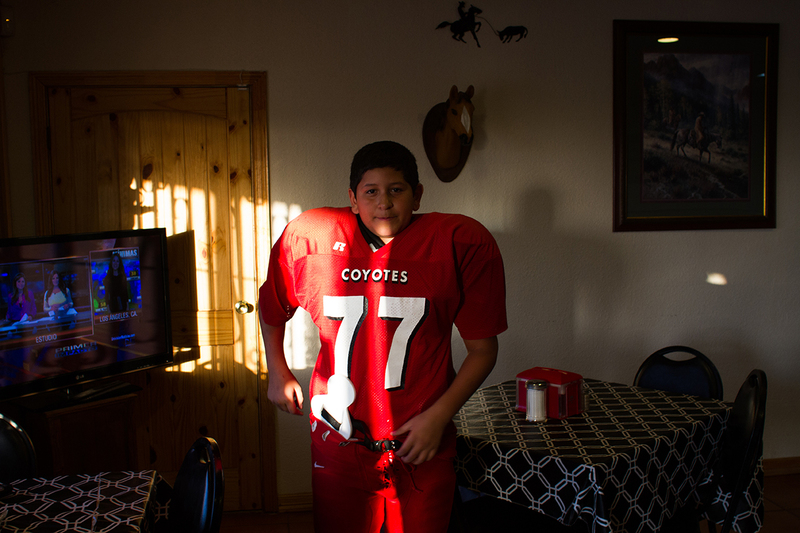 In this exhibition, the gaze is not at a Mexico defined by the US, but at Mexicans exploring and defining themselves as they navigate the Mexican andMexican-American experience today. 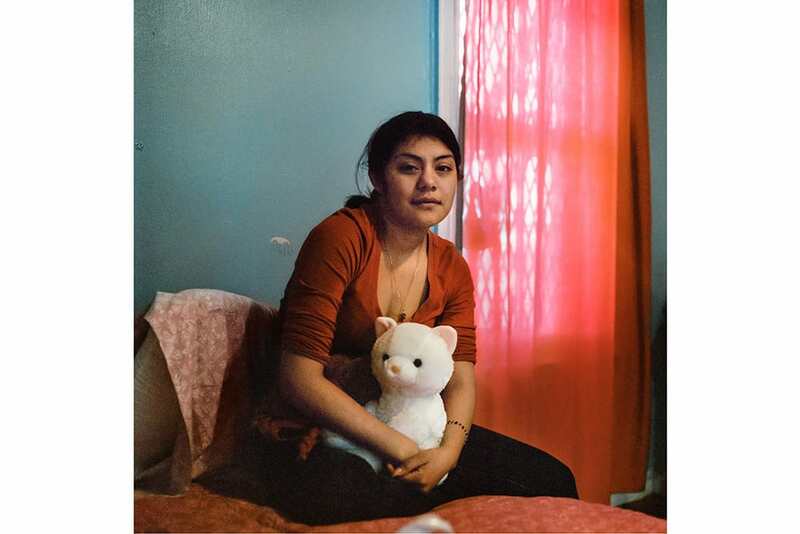 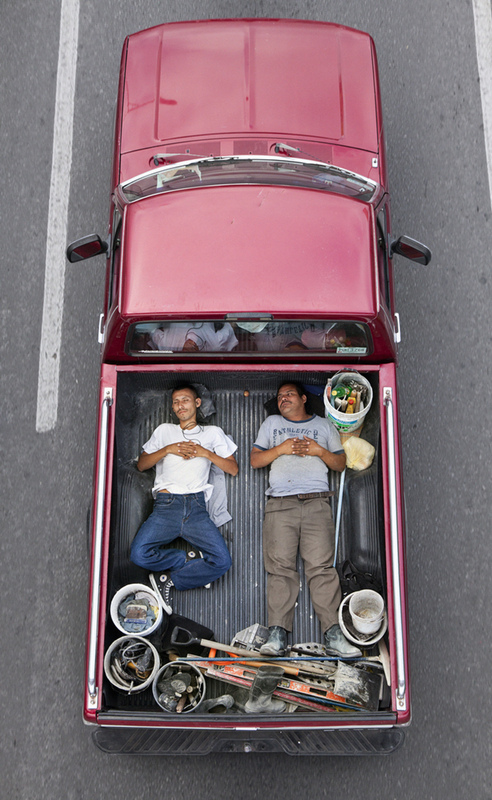 Miradas: Contemporary Mexican Photographers is made possible, in part, by the New York State Council on the Arts with the support of Governor Andrew Cuomo and the New York State Legislature and by public funds from the New York City Department of Cultural Affairs in partnership with the city council. 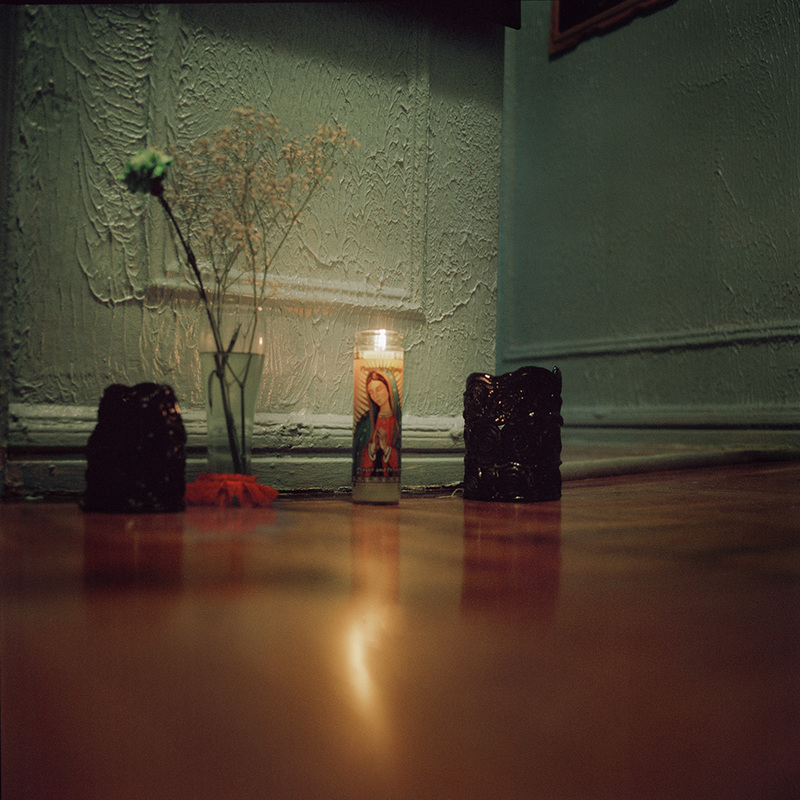 This exhibition would not have been possible without the support of the Phillip and Edith Leonian Foundation, Ford Foundation, Duggal, Tekserve, Bronx Brewery, Nick Quested, Anne Tucker, David Abud, Juan Carlos Aguirre, Jika González, Ye Charlotte Ming, Netza Moreno, and Benjamin Petit.